Google’s App Store is still battling some rather scurrilous entries as of late. The smart people at Trend Micro (which is a security firm) noticed 2 that have a rather unique way to avoid detection. The apps are “Currency Converter” and “BatterSaverMobi”. The first, obviously, masquerades as a currency converter, while the other promises to extend your device’s battery life. While they appear innocent enough, the both install a banking Trojan called “Anubis”. Once downloaded, the malicious app uses the infected device's motion sensor to detect whether or not the user or the device is moving. If both the device and user are still, the malicious code will not run. As soon as it detects the sensor data, the app runs the malicious code and then tries to trick the victims into downloading and installing the malicious Anubis payload APK with a bogus system update, masquerading as a "stable version of Android." Once the “Anubis” Trojan is on your device, it goes about trying to steal your banking credentials by either taking screenshots or using a key logger that is built into it. These run whenever a banking app is opened. 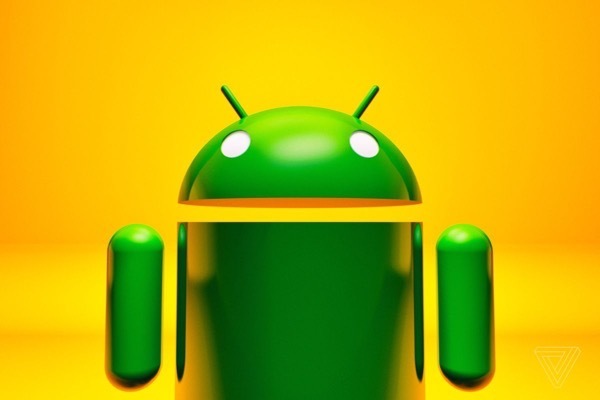 Google has since removed the two malicious apps from its Play Store. Although it is a never-ending concern, the best way to protect yourself from such malware is to always be vigilant when downloading applications even from Google's official Play store.